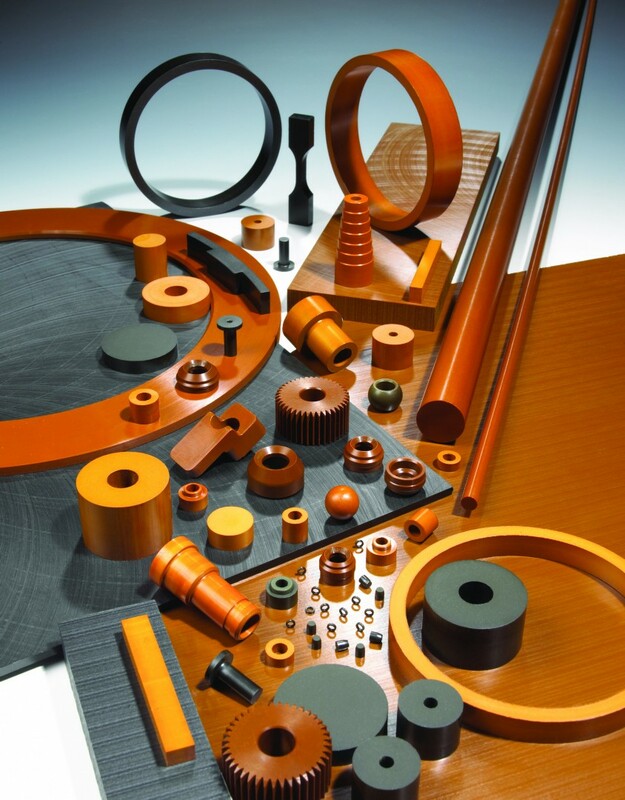 Finished or semi-finished Polyimide Direct formed Parts from PI powder offer all the attributes of sintered PI. 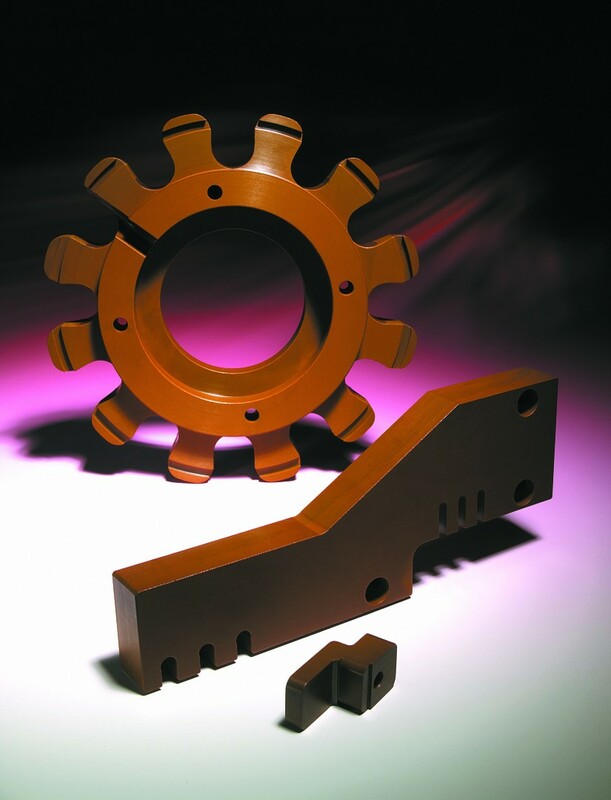 The advantage of direct formed parts are the lower costs as quantitiy is increasing. Due to almost zero percent waste during production it can be a more economic production method. Machined parts are widely used for small series high precision applications. 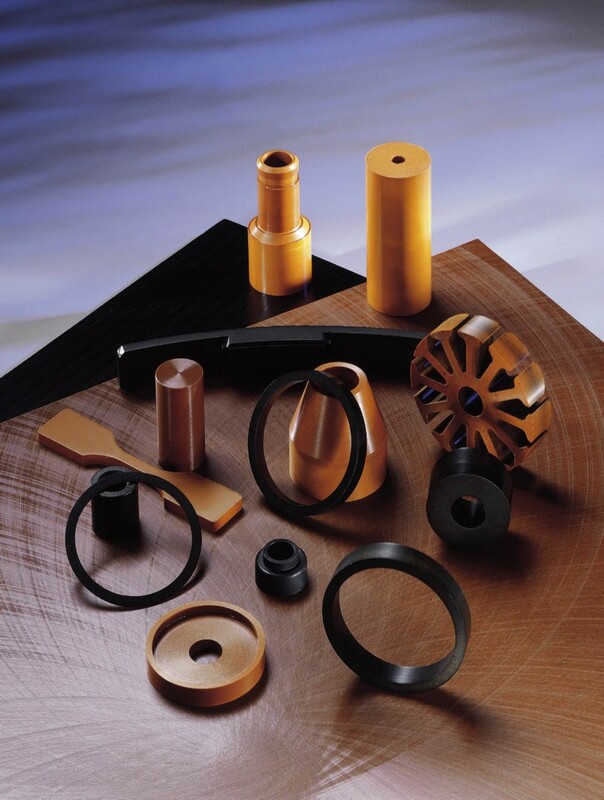 Polyimide Direct formed Parts are available according to your needs. 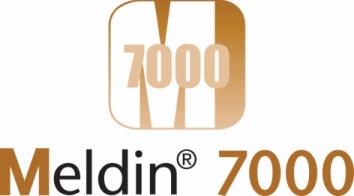 We supply tailor made finished products made of Polyimide. 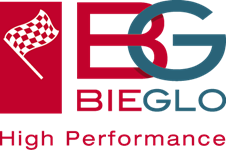 We can offer extremely high precision machining with a tolerances of +/- 1µ. Our machined parts are available in small, medium or high volumes. Small series of only a few parts are possible, but also high volume series of many 1000 parts per month. We offer highest sureface quality and fully automated machining process.